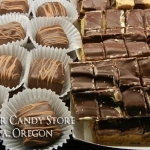 Manzanita Sweets – Explore Manzanita! 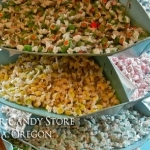 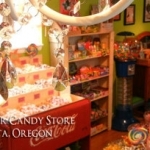 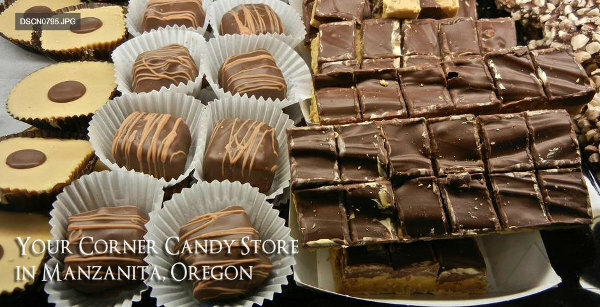 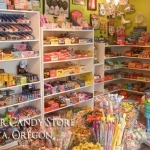 Manzanita Sweets offers a breath-taking assortment of old-fashioned candy, hand-crafted chocolates and salt water taffy. 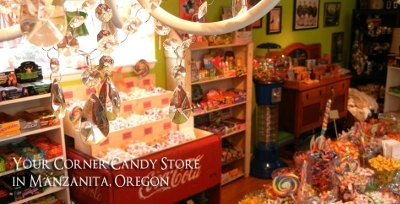 In addition to finding their favorite childhood sweets, visitors are treated to a wide array of antiques and novelties. 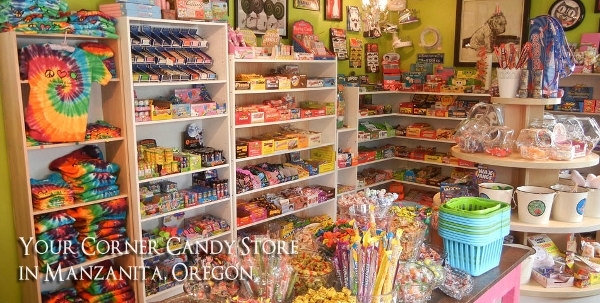 Manzanita Sweets opened its doors at the start of 2011 and is proud to offer delicacies from many regional sources. 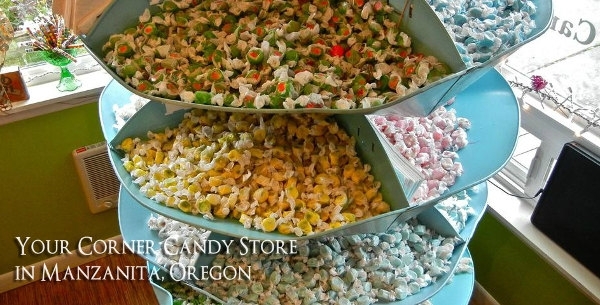 Old-Fashioned Candy, all of your childhood favorites!